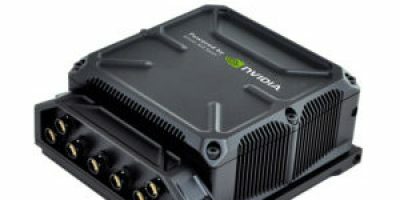 Nvidia Jetson ecosystem partner, Connect Tech, has released an Nvidia Jetson AGX Xavier Rugged Box. The Jetson AGX Xavier is a powerful artificial intelligence (AI) computer that provides high-end graphics processing unit (GPU) workstation performance in a compact package that operates under 30W. Connect Tech’s Sentry-X is built around the Jetson AGX Xavier and features two GbE, three USB 3.1, two CAN 2.0b, one RS-232, one RS-422/485, one UART 3.3V TTL, and eight general purpose input/output (GPIO) ports. Connect Tech’s Sentry-X is packaged into a rugged enclosure and designed for customers in aerospace and defence. It is designed to meet MIL-STD-810G as well as DO-160G for shock and vibration along with ingress protection of IP67. The Sentry-X is designed to bring all the I/O out to one panel and terminate to rugged Fisher MiniMax connectors except for one USB 3.0/3.1, which also contains USB one the go (OTG), along with three status LEDs on the opposite panel. 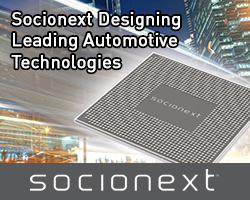 The flexible I/O front end also lends itself to 38999 or M12 style connectors. For expansion options, mass storage can be added as well as Wi-Fi, Bluetooth and analogue frame grabbers. The Sentry-X’s docking station allows for quick release if the removal or replacement of a Sentry-X compute module is needed. Connect Tech specialises in small form factor, rugged computing. 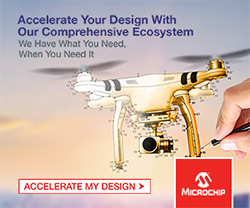 The company supports the Jetson AGX Xavier and Jetson TX2/TX2i/TX1 platforms and has sales and support staff that is well-versed in each Jetson module. 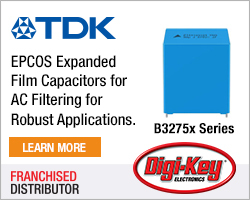 Connect Tech offers 12 standard products for TX2/TX2i/TX1 and multiple custom design wins to take the customer’s application to market quickly.